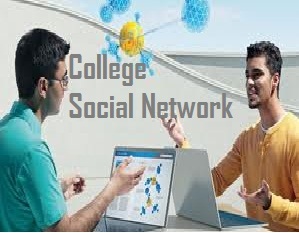 A social network for college with student login, administrator login, placement officer login and staff login. The administrator has the most authority. This account may be handled by principal or other senior member. 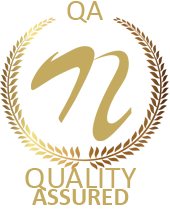 This website notifies students about various college events and placement opportunities. Only staff, placement officer and administrator have the permission to post events. Students can view those notifications and react accordingly. Whenever a new event or notification is posted students are automatically notified of it by an Sms. It also informs the staff and gives them a list of students with high marks and those below standard attendance on a single button click. It also includes a student greviences area where students may post college inconsistencies and other problems. These posts will only be visible to the administrator. Students can make more friends within short span of time. Students will be updated with new thoughts and views. Student can share as well as obtain knowledge by using this application. Student does not have to go online to view messages, they can view messages offline.